PhotosynQ is designed to be flexible, ensuring that users with different applications can create projects to answer their own research questions. To enable this flexibility, we have developed numerous special features that can be used by the community. 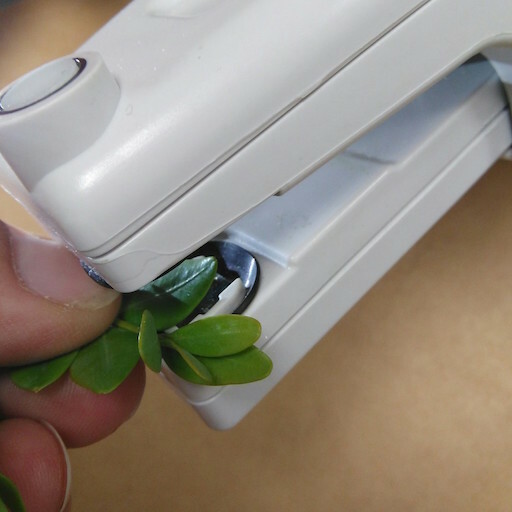 "My leaves are too small to cover the MultispeQ’s light guide, what should I do?" Many of the plants that we are interested in (e.g. rice, arabidopsis, etc) have leaves that are too small to cover the light guide on the MultispeQ. This will not affect the chlorophyll fluorescence measurements used to calculate Phi2, PhiNPQ, and PhiNO, but can cause problems for absorbance measurements such as relative chlorophyll content. In order to measure absorbance in smaller leaves, we have developed a method of ‘masking’ the light guides on the MultispeQ to reduce the measurement area. "I have over 100 genotypes in my project. I don’t want to skip entering genotype data, but I don’t want to spend too much time in the field answering project questions either, what can I do?" 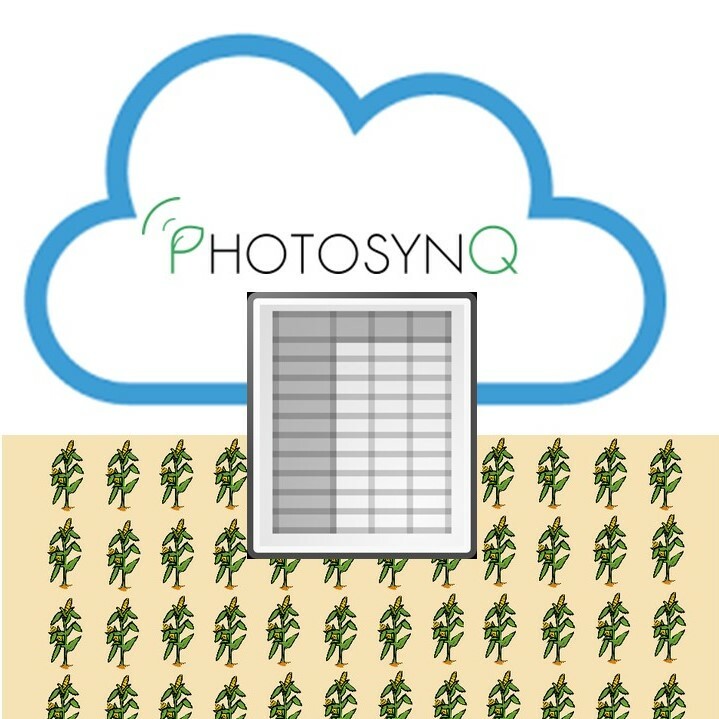 An important feature of the PhotosynQ platform is the ability to connect plant physiological data with key metadata such as genotype, treatment, etc. However, in large projects featuring 10’s to 100’s of different populations, it can be very time consuming for data collectors to scroll through long lists of options to answer project questions. To overcome this constraint you can upload a .csv file with the answers to project questions in order, allowing data collectors to use the ‘auto-increment’ feature to drastically reduce the time spent answering project questions in the field. 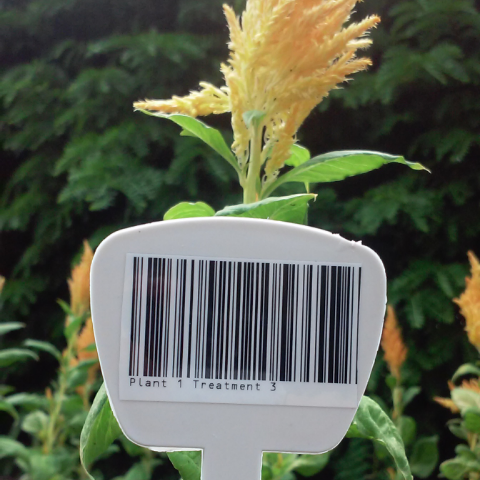 "I use barcodes to label my plants, can I read those barcodes with the PhotosynQ app"
Whether you have a large project, with 10’s to 100’s of different populations, or a small project there is always a risk that measurements can be mislabeled in the field. To ensure data quality, we have developed a feature that allows the mobile and desktop apps to read bar codes. This allows data collectors to scan codes in the field in order to answer project questions, instead of scrolling through lists of multiple choice answers or typing in short answers. 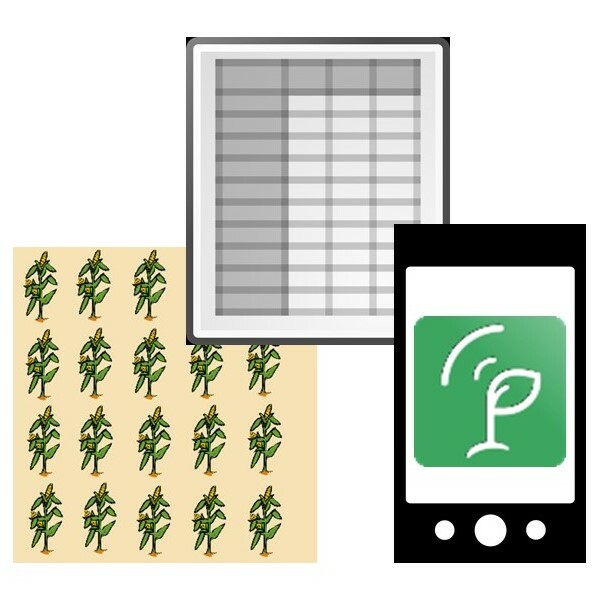 "I want to use PhotosynQ’s graphing tools to compare MultispeQ data to my crop yield data. Can I add data to my PhotosynQ project after I finished collecting data in the field?" Understanding plant physiological responses to genetic, management or climate variations is often just the beginning of any PhotosynQ project. Most projects are also seeking understanding how these responses affect plant growth, crop yield, the concentration of specific chemicals in the leaves, etc. We want to allow users to keep all of that data in one place and to compare MultispeQ data to other data types on the PhotosynQ platform. We developed a feature that allows you to upload ‘custom’ data into your PhotosynQ project at any time.